Our 2018 success continues with awards in every category entered in this years 2018 LCA Awards. Competing against the best of the DC metropolitan landscape architects and builders, the prestigious awards highlights firms that construct beautiful projects, using high-end materials, both in their hard and softscapes. These awards mark the company’s attention to detail and focus on delivering projects that are visually stunning but also functional for our clients. 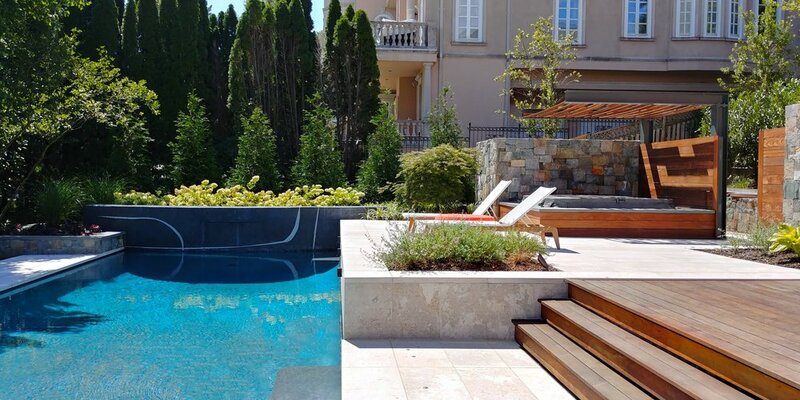 Call us today to have one of our wonderful landscape architects meet with you to discuss your project for next year, including pools, decks, plantings and masonry work.